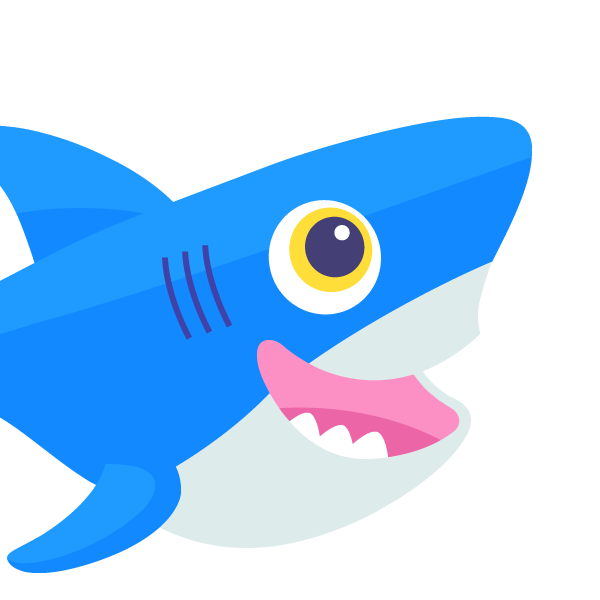 11/30/16 — Update: We've launched a brand new DigitalOcean Store with updated t-shirts, Sammy the Shark stickers, and more. All items are strictly sold at cost — not at a profit! There are only a couple of products available to purchase for now. And to offer the lowest possible prices for our fans, we've decided to forgo making any profit on our items. 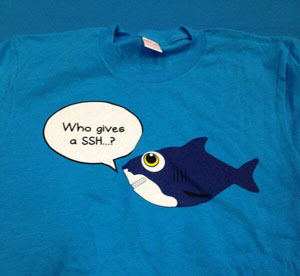 Enjoy the cool swag and be sure to check back periodically for new stuff.